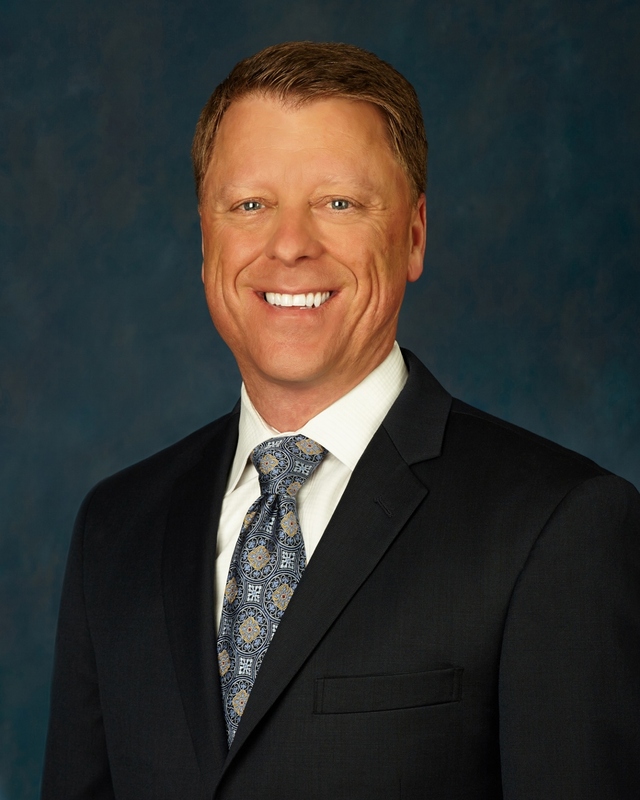 Mr. Porter currently serves as the President and CFO of Silverstone Healthcare Company, LLC (SHC) and its affiliate, Silverstone Senior Living, LLC (Silverstone). Prior to joining Silverstone, Mr. Porter served as Treasurer of DynCorp International responsible for debt financing, banking relationships, global cash management, risk management and investor relations. Prior to joining DynCorp, Mr. Porter served 10 years as Managing Director and Co-CFO of Crescent Real Estate Equities. While at Crescent, Mr. Porter raised over $4.5 billion in debt and equity. He was a key member of the negotiating team involved in selling Crescent to Morgan Stanley Real Estate. Prior to joining Crescent, Mr. Porter served as Senior Vice President of investor relations for the Associates First Capital Corporation in Las Colinas, TX. Mr. Porter has a Bachelor’s degree from the University of Texas at Austin and a Master’s degree in finance from the University of North Texas.